Join us for Sunday Service on Sunday mornings at 10 am. 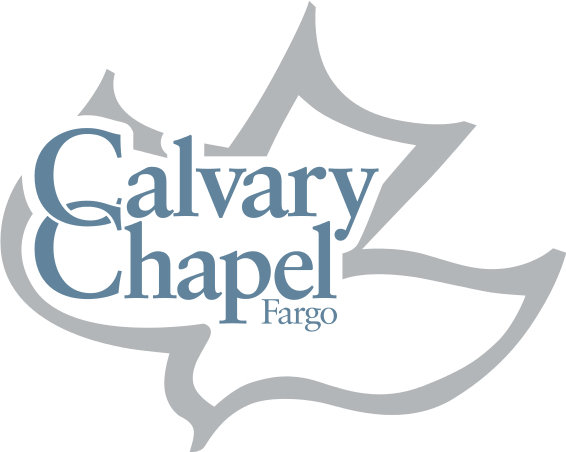 Listen to the Sermons Live from Calvary Chapel Fargo – Sundays at 10:40 am and Wednesdays at 7:40 pm. 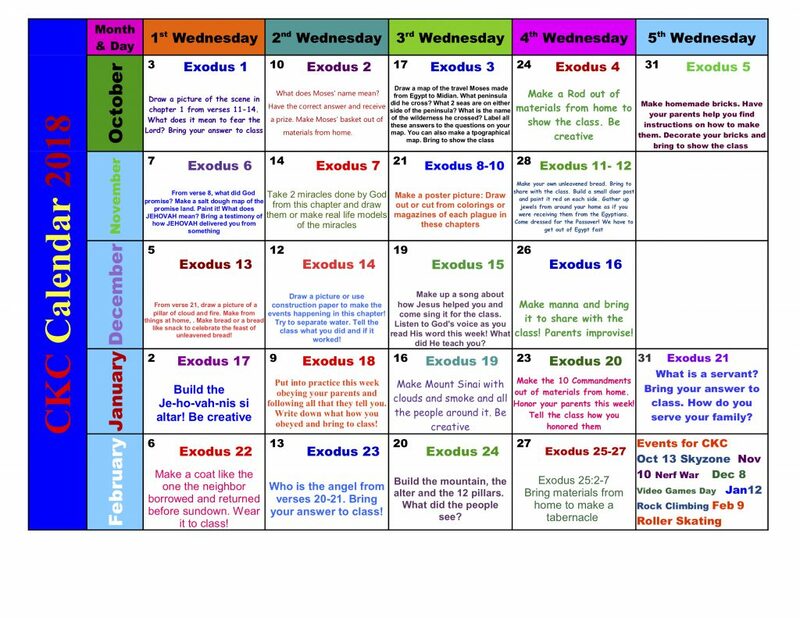 Join us for the midweek Bible Study on Wednesday Nights at 7 pm. Calvary Chapel Fargo has been given the vision to reach the Fargo/Moorhead area by rebuilding the broken down “spiritual walls” through Nehemiah Homes. Each Nehemiah Home would host one night each week. Would you like to be a part of a Nehemiah Home? Contact the church office at 232-1010 for the Nehemiah Home closest to you. The time is at hand, please pray and commit yourself to the work the Lord has for you in His harvest! What is a Nehemiah Home? This year’s trip to Calvary Chapel Xochimilco is scheduled for May 13-20, 2019. The cost is $700 per person. Must be 16 years age or above. What impels you? What is it that grabs your attention and gets you going? The apostle Paul said that for him it was the love of Christ – the eternal, never failing love of God. Join us for an in-depth study of 2 Corinthians 5 at the 2018 Men’s Conference, For the Love of Christ. A time of fellowship, worship, prayer, and exhortation from God’s word. even thine altars, O Lord of hosts, my King, and my God. they will be still praising thee. Selah. every one of them in Zion appeareth before God. give ear, O God of Jacob. Selah. 10 For a day in thy courts is better than a thousand. blessed is the man that trusteth in thee. Calvary Kids Club (CKC) is Awesome! The kids love it, are engaged and look forward to coming. Also, the books are fun, require learning scripture at home with parents, which helps reinforce and engage them as well. CKC is at the same time as regular Wednesday night service – 7 pm. Please have your children signed in by 6:45 pm in the Children Ministry Room. 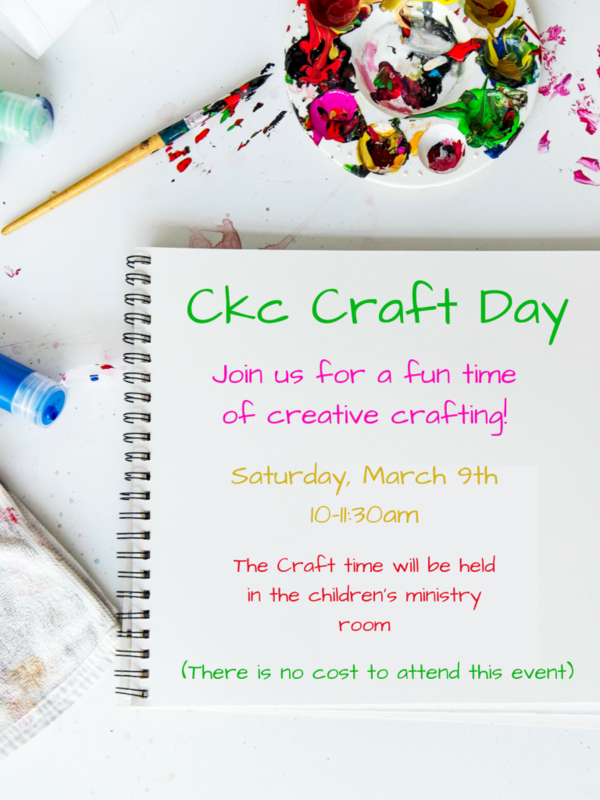 CKC is run during the school year (October through May), and is a way for children (ages 3-12) to come together and have the Bible taught to them at their level. We also worship, memorize verses, and have a fun time!